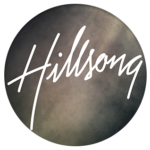 With a catalogue sung by an estimated 50 million people worldwide each week, Hillsong Worship is passionate about equipping and mobilising believers everywhere with Christ-centered songs of God-glorifying worship for the building of the Church. For almost three decades Hillsong Worship has served people across nations and generations, travelling the world leading diverse expressions of the Church in the worship of Jesus. By God’s grace it’s ‘local church’ worship songs such as ‘Shout To The Lord’, ‘Mighty To Save’, ‘Hosanna’, ‘Cornerstone’, ‘Forever Reign’, ‘Broken Vessels’, ’This I Believe (The Creed)’ and ‘What A Beautiful Name’ have become the songs of local churches all over the globe, in addition to finding a place in the personal devotion of individual believers every-where. As the “umbrella” expression of worship from Hillsong Church under the leadership of Global Creative pastor Cass Langton, the Hillsong Worship team features a host of widely recognised names and faces – people like Reuben Morgan, Joel Houston, Brooke Ligertwood, Ben Fielding, Jad Gillies, Matt Crocker, Taya Smith, David Ware, Marty Sampson, Autumn Hardman and Nigel Hendroff. 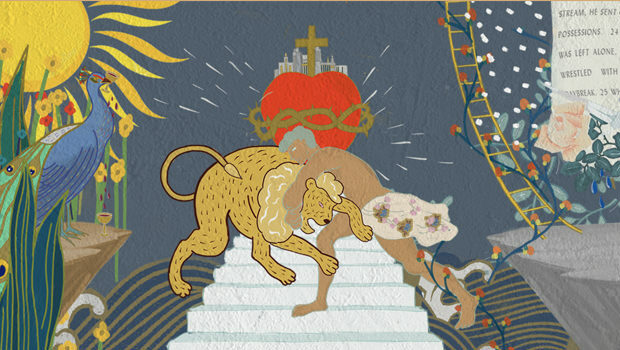 As the legacy of Hillsong Worship continues to grow, the team remain committed to bringing the “new song” to new generations of worshippers, believing that these declarations of faith and adoration would give birth to revival throughout the nations.